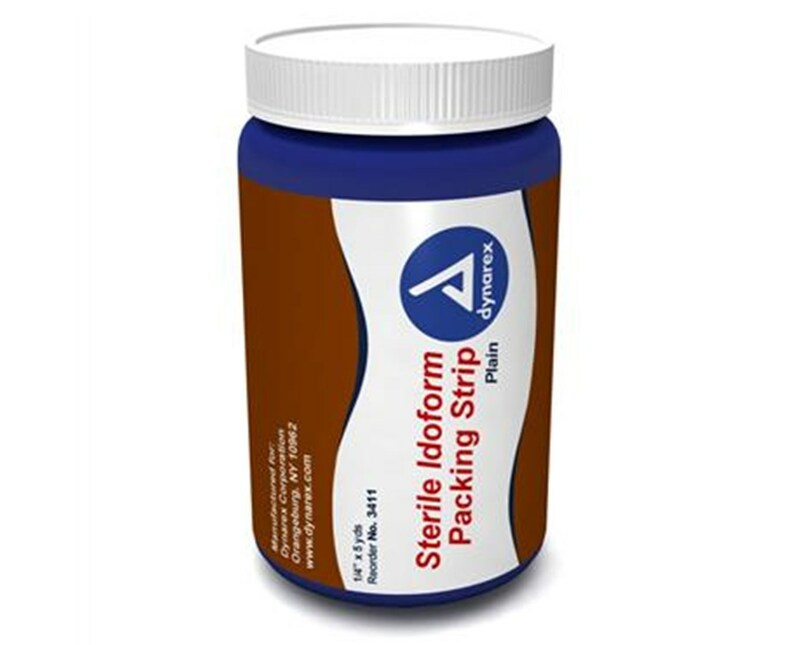 Dynarex Sterile Iodoform Gauze Packing Strip is impregnated with an iodoform solution. Highly absorbable, and ideal for nasal packing, drainage wicks, and packing wounds. Specially woven gauze will not ravel, lint, or fray protecting wound site from further risk. 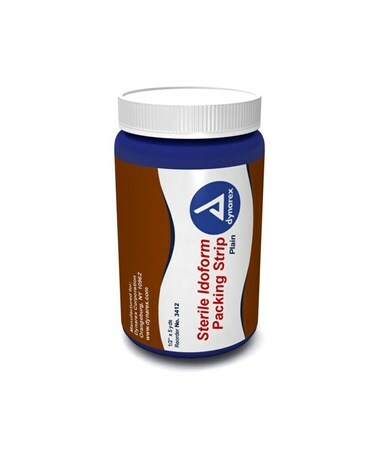 Dynarex Sterile Iodoform Gauze Packing Strips are available in multiple widths sure to fit the needs of your patient.